Volkswagen Repair Services San Diego | Autoexcel, Inc.
That’s OK, We Do Too. Expert repair and maintenance is yours at Autoexcel, Inc.
Trust a well-established and award-winning service facility in San Diego. Know you are working with the right team when you bring your VW in for service or repairs. 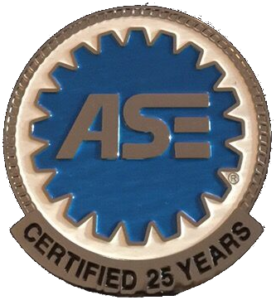 Entrust your vehicle to an ASE Blue Seal of Excellence recognized and MAC certified business since 2006. Autoexcel has built a solid reputation for integrity, quality service and professionalism. Bring in your auto with complete confidence that your vehicle will be serviced or repaired correctly.